Tyre review data from 116 tyre reviews averaging 88% over 928,889 miles driven. What's happening to the Michelin Pilot Super Sport? Overall - The Michelin ruled the dry testing, both in outright performance and subjective steering feel, but it struggled in the wet running, one of the slowest on test. Excellent if you prioritise dry running and steering feel. Positive - Fast accurate steering response, high lateral stability and short braking distances in the dry. 2016-04-25 - I'm looking for a bit of advice on some tyres for my Megane RS250. Currently I am running Michelin Pilot Super Sport 225/40 ZR18 92Y XL. The correct size tyre for the car is 235. I've managed to find PSS's in 235/40 ZR18 95Y but not XL and have a DOT of 2012. With the 235 being a larger load rating (95Y), will the performance of the tyre be the same as that of the 92Y XL? And were the PSS made in 2012 different to those made now? The performance of the two tyres will be very similar, the 235 might be a little stronger on the sidewall, but as it has a little more sidewall it will balance out. There's every chance the PSS will have gone through minor updates since 2012, and has now been discontinued in 235/40 R18. Michelin would recommend you try the Pilot Sport 4 instead. Moving from any runflat tyre to non-runflat will give a big improvement in noise and comfort levels. Regarding * marking and warranty, you do not need to worry about this, legally they can't refuse any work based on tyres as long as you fit the OE size and load rating. 2018-08-07 - I have an E92 M3 that needs new rears (265/35/19). Does it matter if the tyre is not * rated? The prices vary by up to £30 per tyre depending on which of the following you get: 98Y, 98Y*, 98Y TPC, 98Y MO1, 98Y N0, 98Y MO. I believe the * marked Pilot Super Sport was developed for the M2 not the M3, so it's not something I'd be concerned about having. My own E92 M3 tyres are not star marked. 2018-08-28 - I have a BMW M135i which is currently fitted with run flats. When I come to change them my two options are the Michelin Pilot Sport 4 or the Michelin Pilot Super Sports. I have read a vast array of information on both and am still no closer to deciding which one. The PSS is the OEM tyre for the car so I was inclined to choose those, however I have read multiple reviews saying they are very temperature dependent and not the best in the wet? The PS4 would does not appear not have this problem, however other people have complained that the turn in is quite vague on the PS4 and they feel very soft, something which it certainly isn't at the moment on the run flats. Having said that I believe either will be a major improvement over the run flats. Any advice you can give would be much appreciated. You have the two tyres qualities understood correctly, so the choice needs to be your choice between comfort and wet grip, or sport handling. As you say both tyres will be a huge improvement. 2019-03-18 - I had understood that the Michelin pilot super sport was being phased out and replaced by the 4s. However I see that some new car models are being fitted with tbr super sports as standard when they could have chosen other rubber. Please can you advise. I have a C63 on 19” wheels. Love the super sports When they are warm but less keen in the wet. There are existing OE fitments in place which take years to replace. All new OE fitments will be with the 4S. Have you driven on the Michelin Pilot Super Sport tyre? 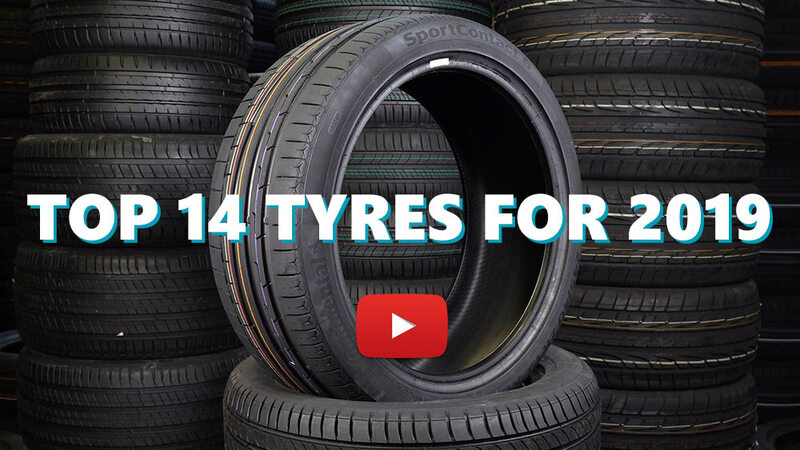 Please help millions of other drivers make an informed tyre choice and pick the correct tyres for their car by submitting your review of the Pilot Super Sport. I can compare these with PS2 and Potenza S02A on the same car. Compared to PS2 the PSS feels more rubbery. It lives more sideways and IMO is a bit sluggish in turn in compared to PS2. However, I feel the PSS might have a bit more ulitmate grip. However, it is a bit vague at the limit and thus I prefer both PS2 and S02A over the PSS. The PSS is definitely a more quiet tyre than the PS2 ... about the same as S02A. Great tyre, have done two NC500 trips and a run over to Nurburgring, including some sustains 145mph autobahn cruising. Can't fault the tyres. Dry Grip was great, not the same can be said about the wet. Road feedback is excellent and the tyres just get better as they heat up. Comfort is superb, can maybe improve slightly on the noise level. Al in all a great tyre that adds more confidence to amateur drivers going fast. I bought the GTi with 15000 km and i traveled for 15000 km; in summer the tyre looks like a track day tyre and trasmits an incredible grip and even wet grip is surprisingly exceptional but now, after 30000 km, the tread depth is close to 3mm and aquaplaning come at 90 km/ h with adrenaline moments ! I will replace 2 tyres next summer. I think that 30k is a good consumption for this type of car that are not very comfortable!